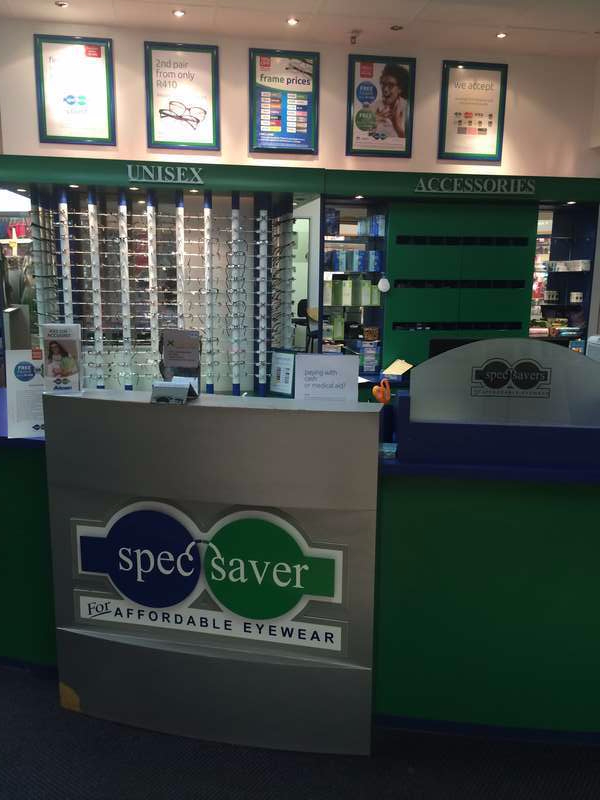 Spec-Savers Phoenix Plaza has been providing optometric services to the greater area of Durban since September 1996. We are able to offer our patients innovative technology from our 2 testing rooms including a Fundus Camera. We are facing a highly competitive and demanding market. We strive to offer every individual the highest level of standards, whilst affording each patient the best service and affordable high quality eyewear. Our professional optometry practices has high level of professionalism. We practice the open and honest policy by communicating and offering exceptional customer service. Professionalism, honesty and going the extra mile is what we strive for.